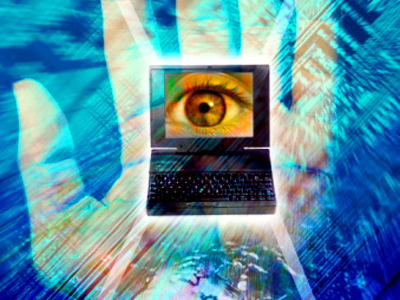 While LulzSec continues to target organizations around the globe through cyber attacks, the hacking collective themselves is reportedly becoming the subject of an infiltration being attempted by Internet rivals. "We're here to show the world that they're nothing but a bunch of script kiddies," says “Hex0010” in an interview with FoxNews.com. The 23-year-old hacker claims affiliation to the group TeaMp0isoN, who is taking credit for defacing the website of an alleged LulzSec member this week. The collective, made up of Hex, “TriCk” aka “Saywhat?” and “iN^SaNe,” claims that, unless LulzSec steps down, they will release detailed information on members of the group, including names, addresses, passwords, pictures and phone numbers. 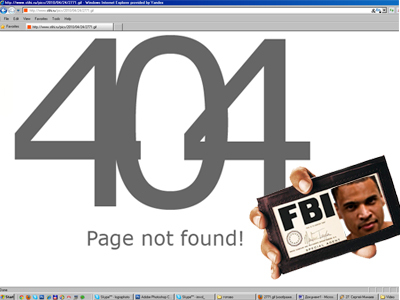 Slootweg has since alleged that he is not affiliated with LulzSec. Hex, however, says he will out another member of the group next, so far only saying that it will be someone from California. Hex also says that he has received death threats from members of Anonymous, the hacking collective that has targeted corporations and banks for several years now. 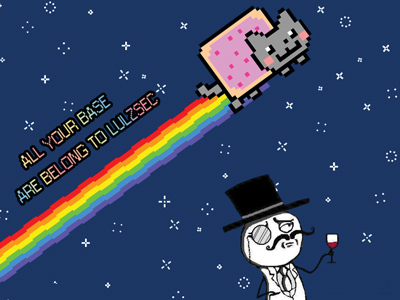 LulzSec is believed to be a splinter sect of Anonymous. 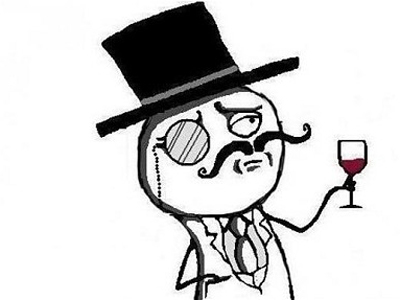 While preserving their anonymity, LulzSec has taken credit for high-profile online attacks in only its two months of existence. 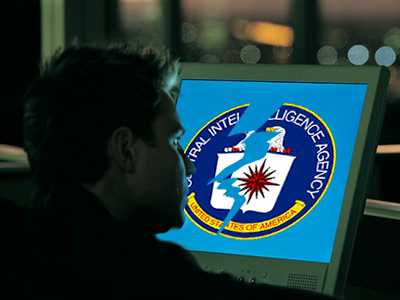 Following hacks against the US Senate, the CIA, Sony and Nintendo, LulzSec’s latest document dump was of several hundred files it claims it has lifted from Arizona law enforcement servers. The leak, posted on Thursday evening, is said to be a response to the state’s controversial anti-immigration bill that was approved in 2010. Hex’s partners have been publically linked to both the Mujahideen Hacking Unit and the Pakistan Cyber Army, but when quizzed by Fox, Hex says the matter is complicated. In 2010, a Daily Beast article quotes another TeaMp0isoN member as saying they aimed to "wiped clean the pages of their Zionist opponents." 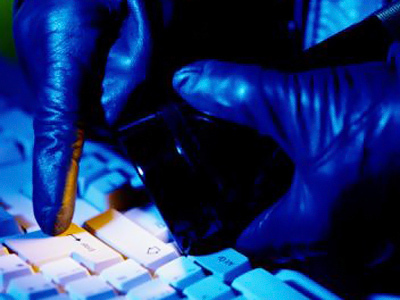 "We're a group that consists of political hackers," says Hex. "A lot of people consider us being a religious type thing – in reality it's not. 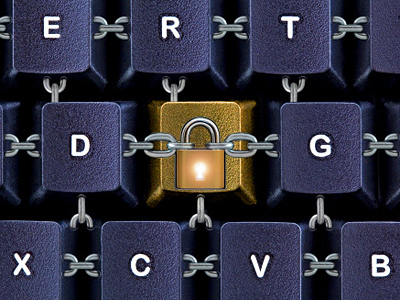 When international governments are doing wrong and trying to hide from it, we're there." News sources have since linked Palestinians, Americans and citizens of the United Arab Emirates to the group.